It’s been a lovely week of summer holiday here and a busy one. I honestly don’t feel like I’ve stopped all week, it’s our busiest time of the year with birthday craziness in our family. A Trip to Portsmouth… On Saturday we went to Portsmouth to visit The Spinnaker Tower, I did The Drop which was an amazing experience and then we all went up the tower. It was a great day out. I wore a GoPro when I did The Drop and you can watch it here. 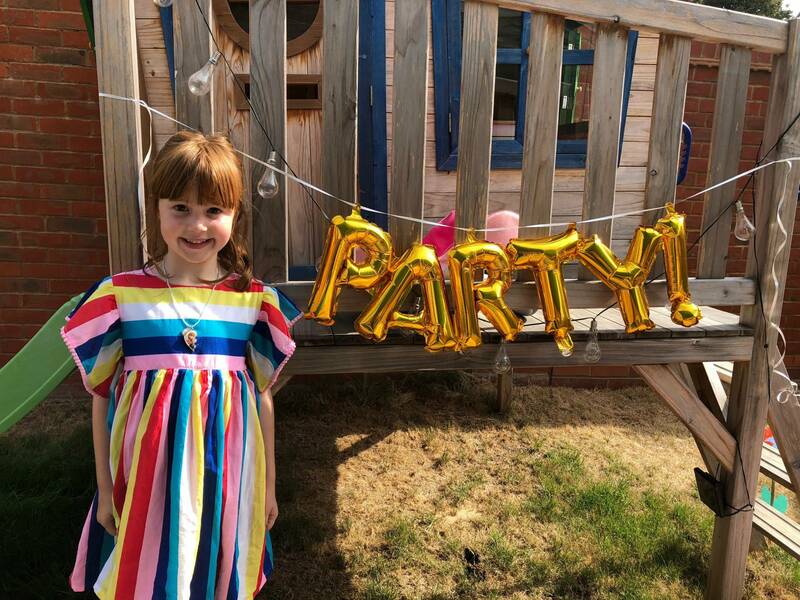 A 6th Birthday Party… It’s Alice’s 6th birthday next week and as we’re on holiday for it, we did her party a week early. It can be tricky having a birthday in August, but thankfully all her little friends could make it and I think they really loved having a chance to see each other in the holidays. We had a Build a Bear party at home, which was great fun and Alice had a brilliant time. 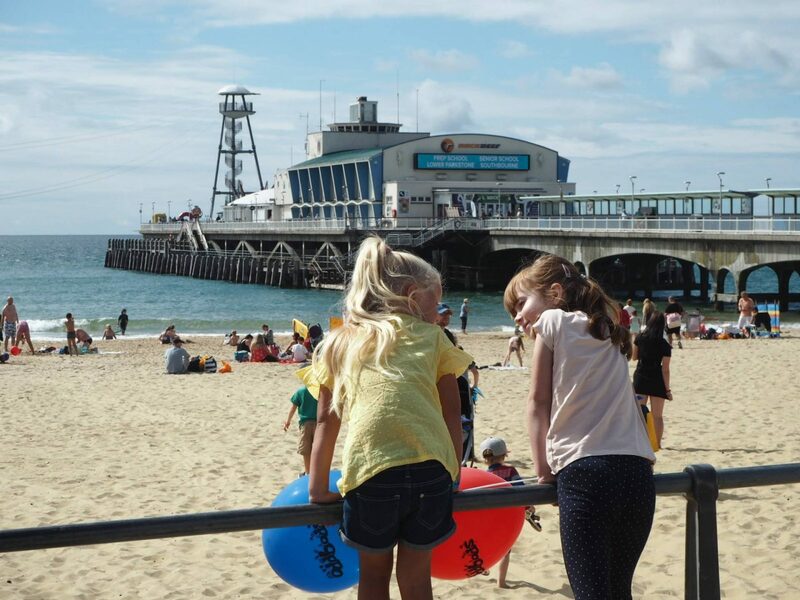 Making New Friends… On Wednesday the girls and I headed to Bournemouth for the day. We had been invited to an event and my beautiful friend Laura was going as well. We were so excited that our children were going to have a chance to finally meet each other. We had the best day and all the children got on so well. I just wish we didn’t live so far apart. Getting Ready For Holiday… I feel really disorganised for our holiday on Saturday. With the birthday party and Alice’s birthday next week while we’re way and trying to work too. There has just been so much to do and I have so many lists its ridiculous! New Books… I’ve been getting my reading books ready for our holiday, not that I imagine I will have a chance to read them all, but I can wish. I’ve been recommended to read The Note, This Is Going to Hurt and Faking Friends. They all look fab and I can’t wait to switch off for a bit next week and read in the evenings instead of working. I’ll let you know what they are like! This weekend… It’s finally our holiday! It feels like I’ve been watching everyone else go off on their holidays and its finally our turn. We’re heading to Cornwall for a week and we can’t wait. We have Alice and Andy’s birthdays while we’re away too. I hope you all have a brilliant week. I’m not sure if I will write my Little Snapshots post next week while we’re away. It might be a couple of weeks instead. Previous Post: « The Spinnaker Tower…The Drop And A Family Day Out! Sounds like you’ve made the most of your week. Love Alice’s dress, gorgeous! Enjoy your holiday. Yay for holidays arriving, we are next week and I always wonder whether we should go earlier but actually I like that it’s much quieter. Wow look at you with the GoPro, so brave. Enjoy Cornwall, we went in May and had a great week.